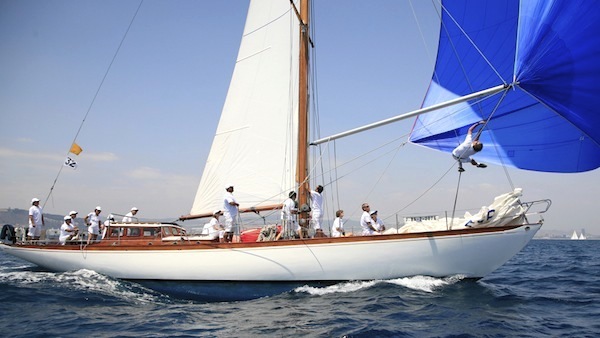 The Classic Yacht Yanira was drawn to the international 12 meter Cruiser Racer Rule by the Norwegian yacht designer Bjarne Aas in 1952. Bjarne Aas was especially known for the Metre classes and developed by the IOD unit class ( International One Design yachts ). 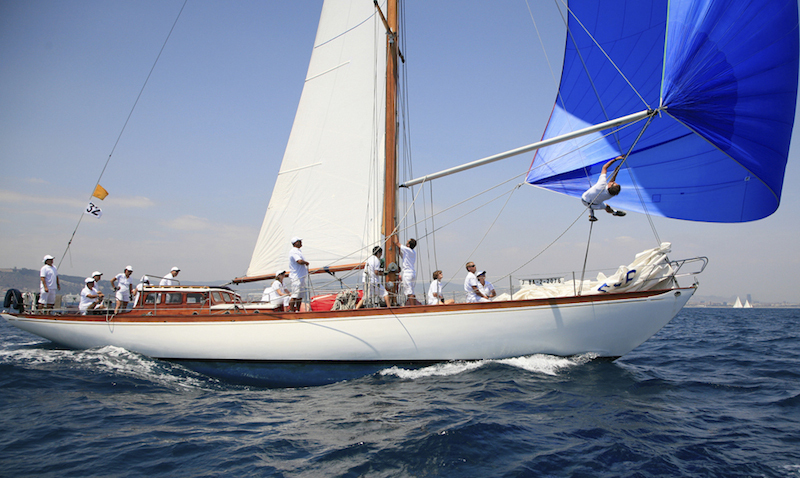 Because of here good Regatta features the Classic Yacht Yanira participates at many Classic Yacht regattas in the Mediterranean successfully. 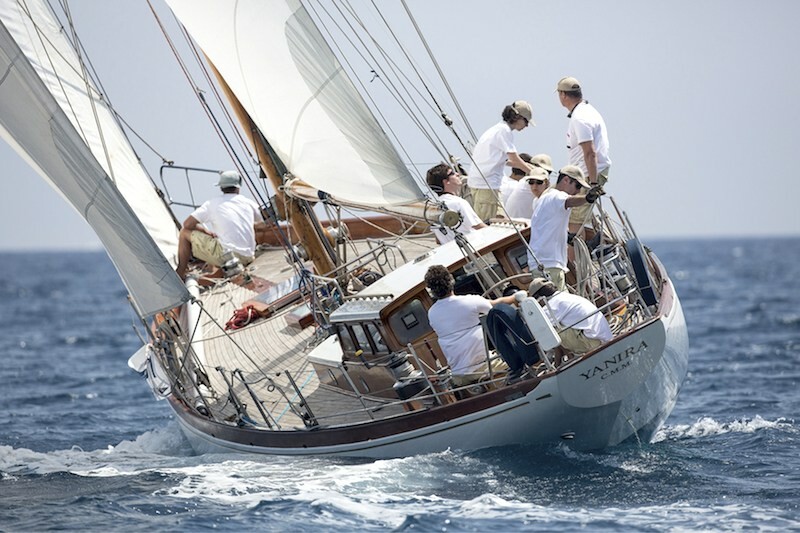 Yanira is available for the most regattas. 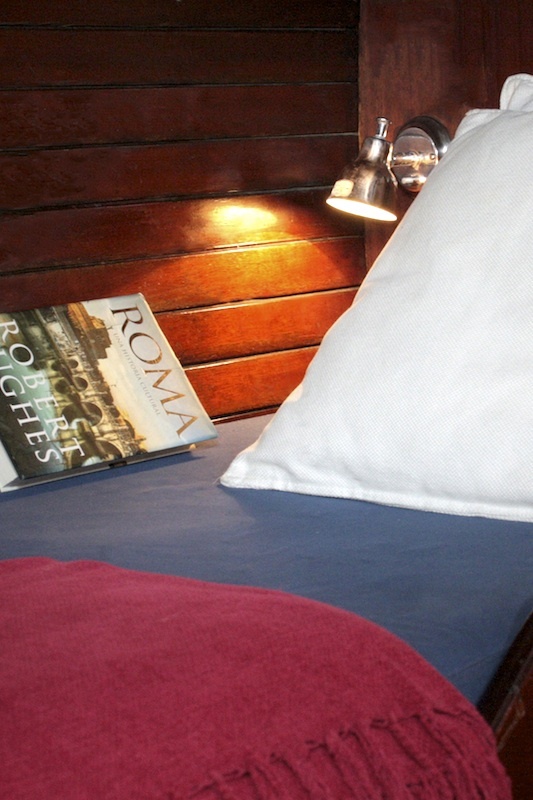 Cabins: 2 cabins with 2 berths . 4 additional berths in the saloon . 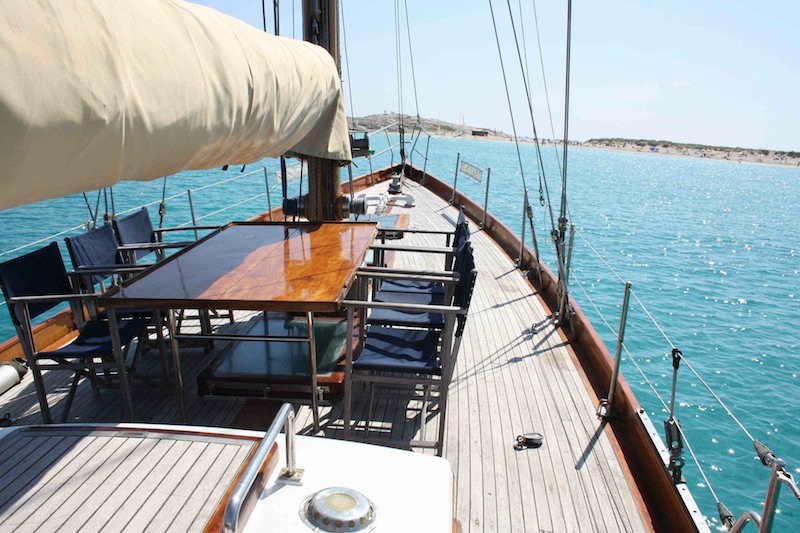 The yacht Yanira offer mainly regatta sailing for individuals as well as for full charter. In addition to the Mediterranean regattas she is also for day events and Match Race from Barcelona and the Balearic Islands available. more regattas in the Mediterranean Sea on request. 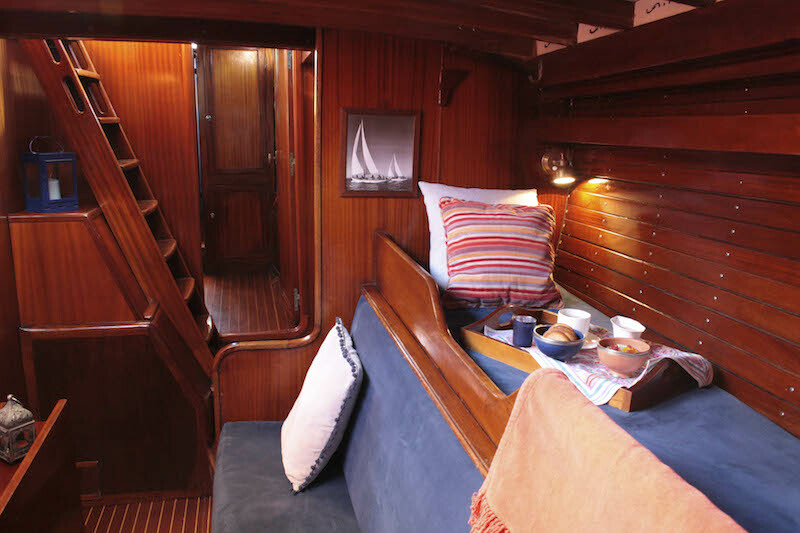 Interested in Classic Yacht Yanira?